Serene Dental offices, with its European style and décor, are warm and inviting and gives patients a relaxed feeling the moment they walk through the door. Each room contains the latest in dental and computer technology, offering patients the highest quality care and comfort. The office is equipped with digital X-ray technology, which contains less radiation and is more comfortable than traditional X-ray equipment. Patient comfort is a top priority for Serene Dental, and patients can listen to their favorite CDs while in the office. In addition, nitrous sedation for those weary of dental procedures. 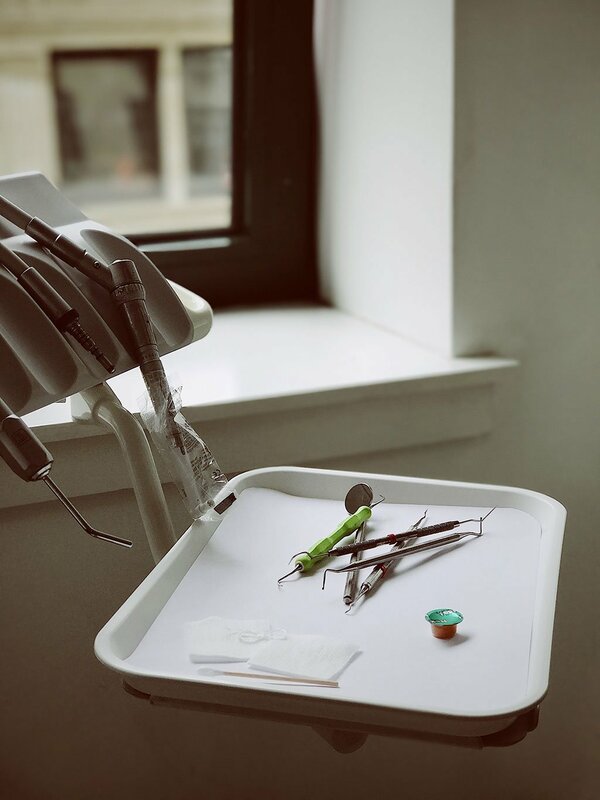 Serene Dental specializes in cosmetic dentistry, offering veneers, porcelain crowns, and in-office teeth whitening, as well as traditional dental procedures.